Skiing in Australia is different from skiing anywhere else in the world. 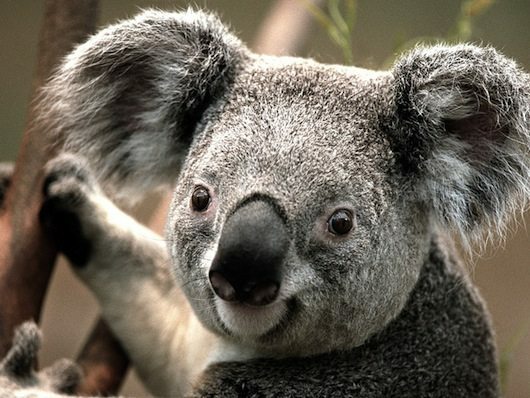 For a start many people only associate Australia with beaches, koalas, kangaroos, the Great Barrier Reef, Sydney and Melbourne, oh and yes they do know about the Outback and Uluru. But skiing? Say What! 3 We know it is cheaper to ski overseas, but …. 3.1 Skiing in Australia is Different. It is an intense experience but one that is very friendly and typically Australian …mate. 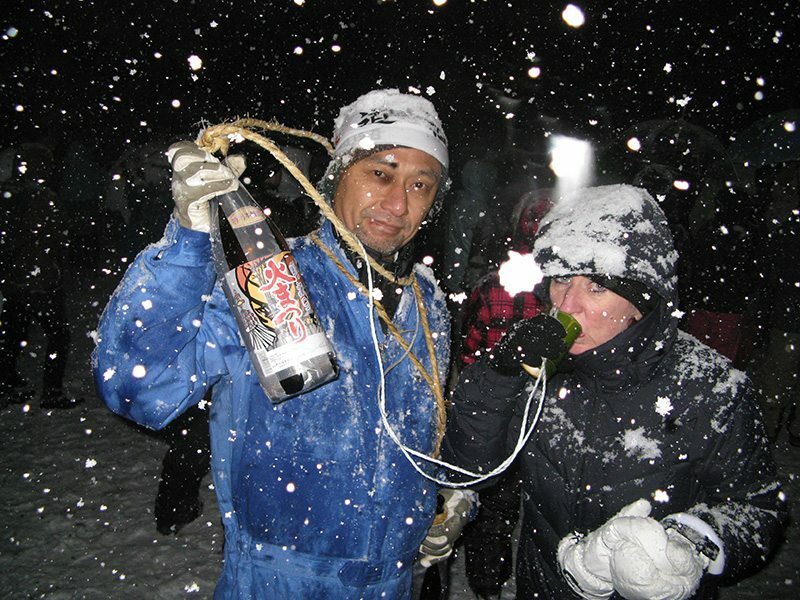 We do ski in Australia, and we are totally passionate about our snow sports. Try booking in for next year and you will find yourself on a waiting list. Our ski season is short running effectively from July to the end of September. Our snow is not guaranteed, but we have some of the most sophisticated snowmaking facilities to supplement the vagaries of the weather. Skiing is a favorite pastime for us all and we pay the exorbitant prices to ski in our country. 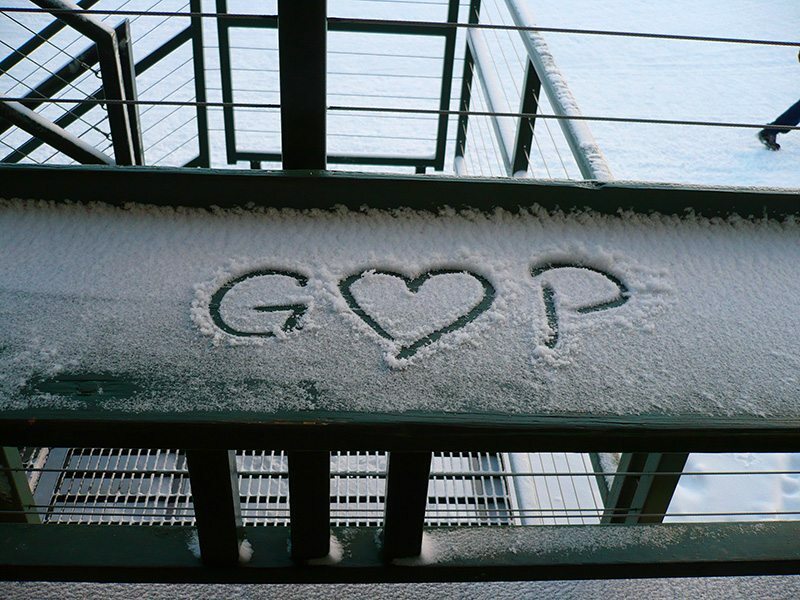 Because … we love it. 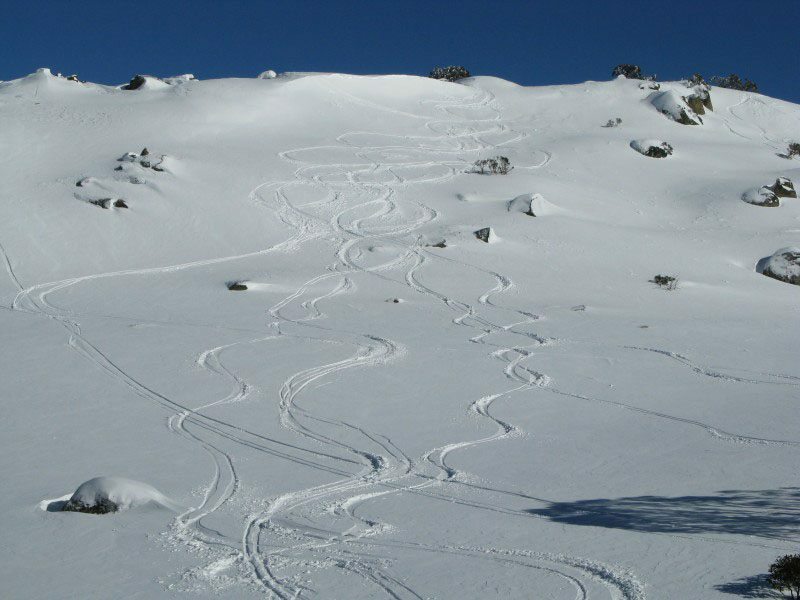 Skiing in Australia is different because it is a common cause that brings we skiers, boarders, and players, to smash the slopes. We like to enjoy ourselves when we are down there. Australians have a different way to the European approach to skiing. We skied Zermatt, Kitzbuhel, and Grindelwald, and we know. They will do a run or 2 and then have a coffee, another run and then lunch. In Australia, many skiers and boarders will count down their runs to make sure that they are getting value for the price of the lift tickets. But then after all of the runs, that is when we all come together as one to enjoy the camaraderie that skiing in Australia is renowned for. We know it is cheaper to ski overseas, but …. 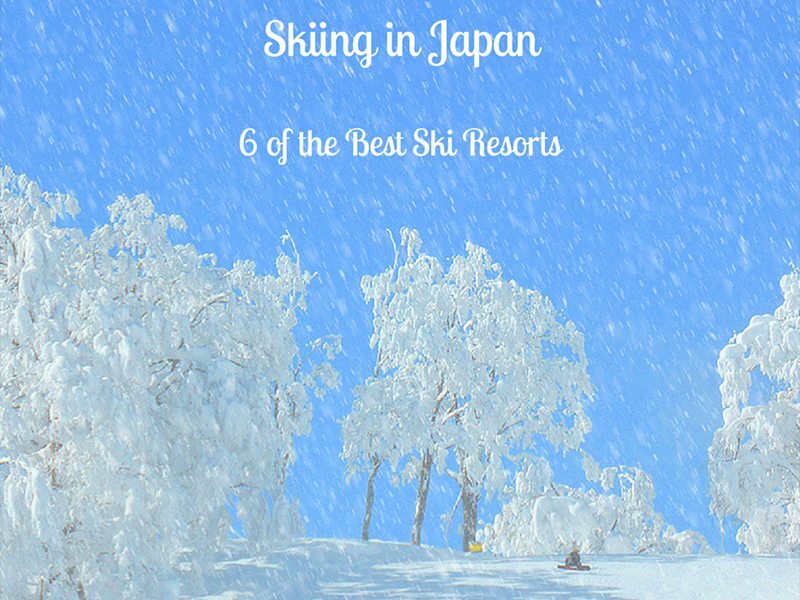 We know that it is cheaper to ski overseas and definitely cheaper to ski in Japan. We know that if you add the airfare, the accommodation, and the lift passes that it is less expensive to fly overseas. However, we still all manage to come up with the money to also ski here in Australia. We love it. Visitors from abroad who ski here also love it. Skiing in Australia is Different. 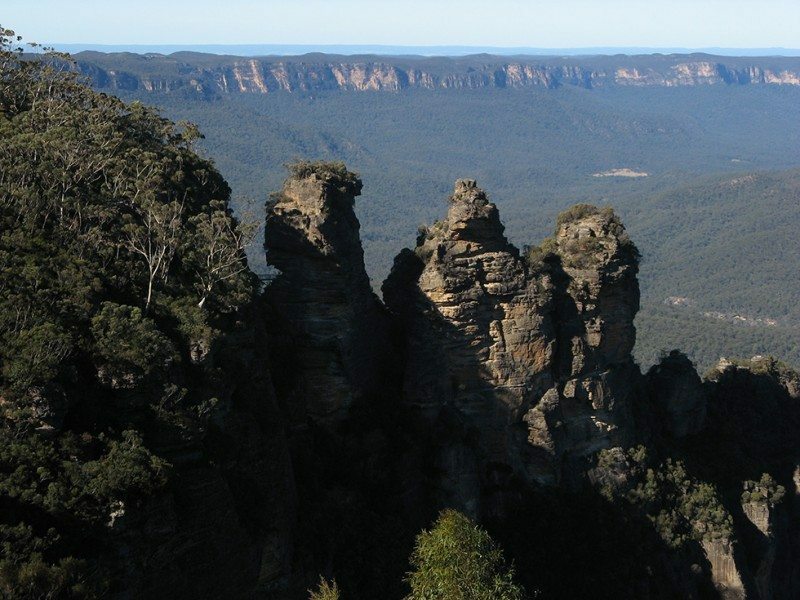 It is an intense experience but one that is very friendly and typically Australian …mate. And here is an etiquette lesson on using the term mate in Australia. We cannot keep away and will also ski elsewhere in December-January. This is the other thing that you can count on hearing at the Australian ski fields; ‘where’ everyone will be skiing over the January period. With Vail, Colorado having purchased Perisher Valley and offering the reciprocal tickets then you can guess that many are US bound. I will repeat, Australians would be the best ski customers anywhere in the world as they seek to discover places other people haven’t been to yet. I will say it again, Australians love their snowsports. We nearly didn’t come this year because we know that the cost is ridiculous, but then living in Australia is expensive. Have a look at my article in Business Insider, What it costs to live for a month in Sydney, Australia However if you want to see the realities of living in a beautiful country. When we both starting watching the snow cams daily, listened to friends who had just been down or were about to go, we relented and booked. It was not so easy to book at the last minute but we found a site that we have been using a bit lately because of an article I recently wrote. We only discovered Cheapflights a while back when we were appalled to discover that depending upon the computer and the web browser that you use, will give you different prices. In short, I was on a Mac using Safari and Gordon was on a PC using Internet Explorer. Apparently, I am considered rich, so my price was significantly higher than Gordon’s – same hotel, same date, same room. Read about how this dynamic pricing may be affecting the prices for both your flights and your hotels. It is shocking. 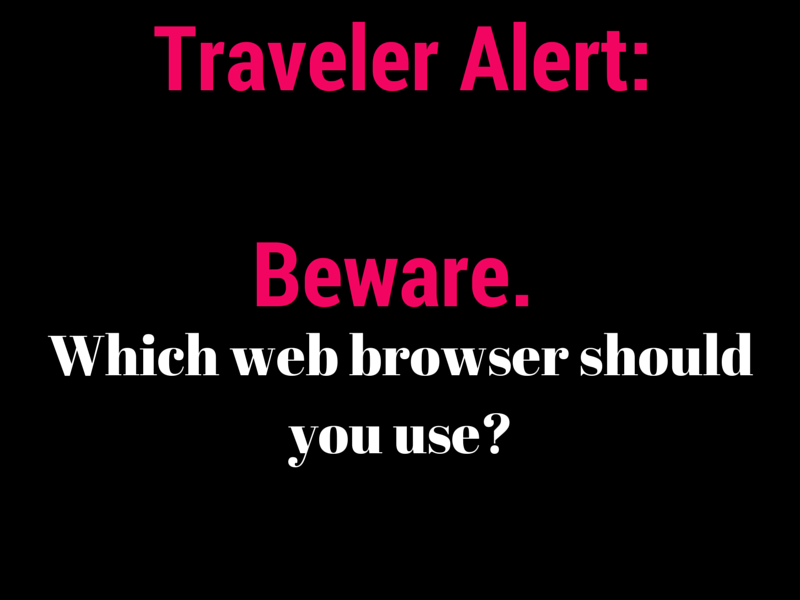 Traveler Alert: Which Web Browser Should you Use to Save Money? We were then starting looking at the different hotel and flight booking sites for usability and are now creating an article on those we intend to recommend because they do what they are supposed to do. That is; they have a very clean interface, they are user friendly, they present the information that you have requested, and they don’t fluff around opening extra windows, changing dates on your, or having crazy maps that have a mind of their own. Cheapflights is at the top of the list, and Airbnb is too. I think the cost of skiing has gone up everywhere! Chile is an other place to ski during N.American summer. We were a bit surprised when we skied there (just outside of Santiago) as there were no trees on the runs, the skiing is above the tree line. The bit about the prices and the browser is not only shocking but more and more companies are starting to do it- because they can! It seems like it should be illegal- predatory pricing or something! I would like to ski in Chile. The browser thing is amazingly terrible. I am now looking at a few other things that I will write about soon. I think the more we share these things the better. I will admit, I do only think of beaches or the outback when thinking of Oz! Oops, I guess I know better now. It looks wonderful and some great tips here too. I was raised in California, so we were a bit spoiled with the ski and beach too. Heidi, it is a common thought that Australia doesn’t have ski fields. We will have to spread the word. Definitely ski in Australia and then head to a beach the next day. The beauty of Australia is that you can do this. I think that you would enjoy the apres side of it, there is always something to watch, listen to and it is a great environment. 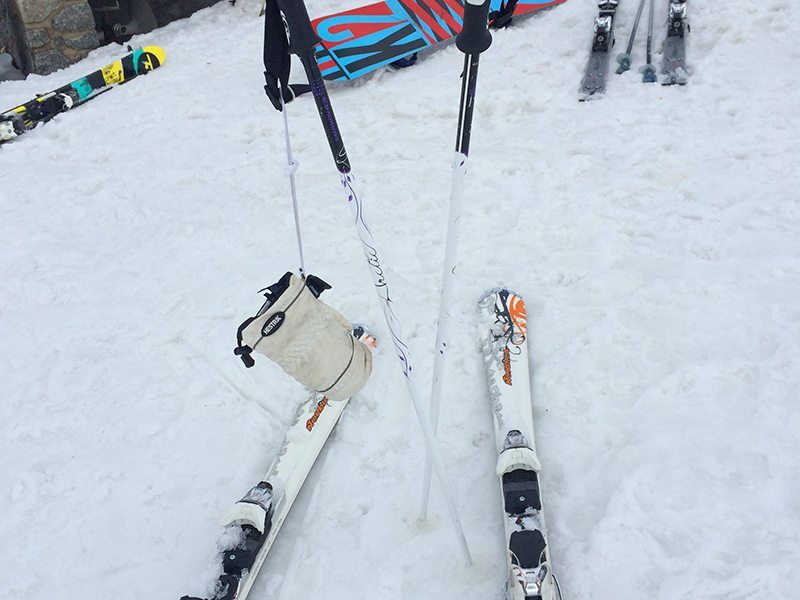 Thanks for this post Paula – we’re in Canberra so we’re quite close for a weekend trip to the snow, though because of the expense we’ve never actually been skiing before! It’s funny too when I recommend skiing in Aus for people who come here during Winter – they’re genuinely shocked that we have slopes because I think there is that stereotype about being all about the beaches, sunshine and crazy hot desert. 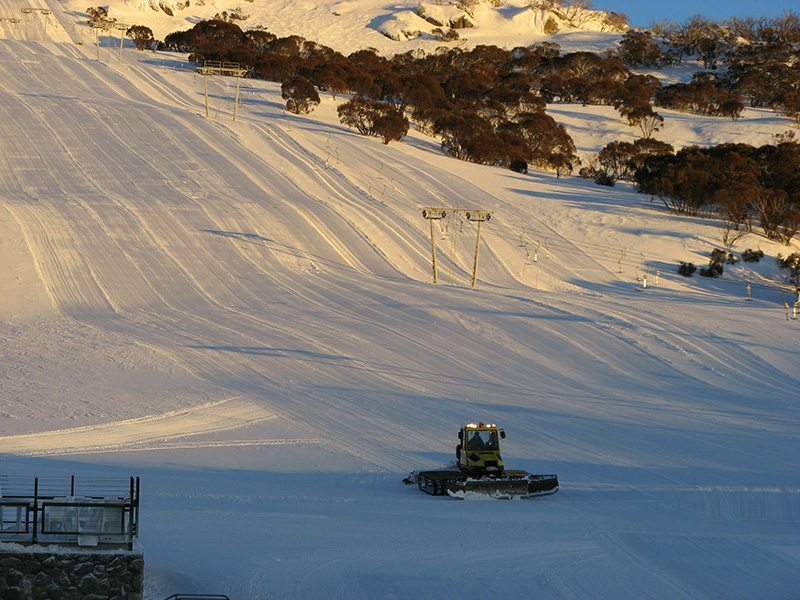 Will have to try and make it down to Perisher soon! Meg, it is a shock to us also that people don’t know about our Australia having skiing. We may have to help publicise it more to our global audiences. I would never have thought about skiing in Australia! Interesting to see there is a ski season there as well. The whole web browser price difference is amazing. We try to clear the browser history especially when booking flights but I had no idea the actual browser could impact quoted rates. We will now add an added element to our price comparisons. In’t it funny that so many people don’t know we have ski fields. It is great to get down there and we all have a good time. Definitely check using different browsers, you will be shocked at the price differential. 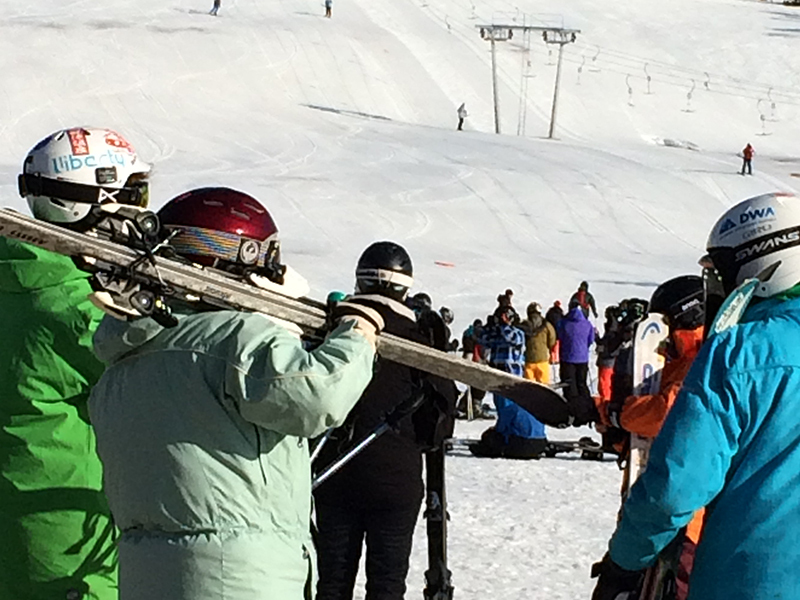 I haven’t been skiing for years….. And you are so correct – I never would have considered skiing in Australia. Maybe next trip! Definitely ski in Australia, for the experience alone.It is a different mindset to Europe and Japan. We will ski in Vermont this year so will look forward to see what we think there. I didn’t know you could ski in Australia. It looks like it would be fun though. So much fun. Australians love their snow sports. Would love to see you over here in Australia. You will enjoy it. Only one of us is a skier but it would definitely be worth it to go and experience the slopes of Australia! From beaches to snow bunnies!! The tip regarding browser use when booking is fantastic! Just went to the post and it was super informative. We’ll be much more systematic with our pre=booking preparations!! Even as a non skier you will enjoy the experience at Perisher, Australia. There is always something going on. The browser was a shock to us, and now we are very careful when we look at prices offered. When I first read the title, I say “Austria” instead of “Australia” because, like many others apparently, I don’t associate Australia with skiing. If people take to it as much as they do to surfing, I’m sure it’s a big and fun group. Thanks for the Cheapflights tip. Luckily, I’ve done my browsing on a Dell PC. I’ve skied at Vail, and it’s a very nice place. I’ve always considered staying and eating there to be expensive, but perhaps it’s not so bad in comparison to Australia. We are often asked whether we are from Austria when we travel. So we make kangaroo movements and then people realise Australia. I am very impressed with Cheapflights. I get sick of convoluted booking sites. I have a macair, so I always get the expensive quotes. Apparently I am well-to-do. Thanks Mel, yep we do ski in Australia in NSW, Victoria and Tasmania. It is crazy good. I know about NZ but not about Australia. Is it worth it? I want to come to Australia next year in July, would this be a good time to ski there? July is a great time to visit, though it always pays to book your accommodation as early as possible. Skiing in Australia is popular. It is something we all enjoy a lot. We are trying to fit one more ski trip in. We know it is expensive but it is so much fun. I don’t think I have ever read about skiing in Australia either. My son is a “ski bum” in Colorado – meaning all his money and time off from his regular job are spent skiing – and I will have to pass this along to him. I am sure he will add skiing in Australia to his bucket list. He definitely will. He will love it as it is different to other countries where we have skied. I read a lot of blogs and I don’t think I’ve ever read about skiing in Australia. I think NZ gets all the attention when it comes to skiing in that part of the world. Pleased to introduce you to Australian skiing. We love it. Definitely come skiing in Australia. It is fun because everyone is relaxed and there for a good time. Hahaha! You’re absolutely right, I never associated Australia with skiing! And wow, that is pricey, but I’m sure it is loads of good fun. It is fun and yes it is expensive but it works until we all go overseas to ski in our summer. I used to ski in Australia when I lived there, as a student in the late 80s early 90s. I guess it’s got a lot more sophisticated and definitely more expensive than in those days as I doubt many students can afford those prices now. I have great memories of Threadbo and Perisher. I particularly love the snow gums on the sides of the pistes rather than pine trees. That revelation about different prices for different browsers is shocking! That is excellent that you used to ski in Australia. It is shocking about the web browsers. Even today I was checking a price and called out to my husband to check on his. His was cheaper by a lot. The different pricing for web browsers is amazing, I vaguely recall reading something about clearing your browsing history before you book if you’ve been looking for a while but that’s sneaky. Will definitely be looking into that a bit more this week! Even if you clear your browser, which i did, it will still come in more expensive depending on the type of computer and the web browser you use. We haven’t figured a way around it yet. Maybe an internet cafe in a poorer area on an old computer. That sounds so bad but that seems to be what happens. Paula, I’ve always known there is skiing in Australia, but we’ve never been unfortunately. I would definitely pay the price. Let’s face it, it’s kind of expensive no matter where you go! True Corinne it is an experience that we thoroughly enjoy, but … Australia is expensive, probably because we have to make snow to help nature out a bit. I am not sure skiing in Australia is much different from New Zealand skiing, as we have the same short season, active athletes and later down time. As a family we have spent a lot of time on the snow here, but we have yet to ski in Australia. Gordon has skied NZ, but I haven’t yet. Maybe next year we will do it. I find that web browser thing amazing…so many ‘tricks’ will save you money. We’re 5, so skiing is so $$ in oz, even if we’re lucky enough to land free accom! 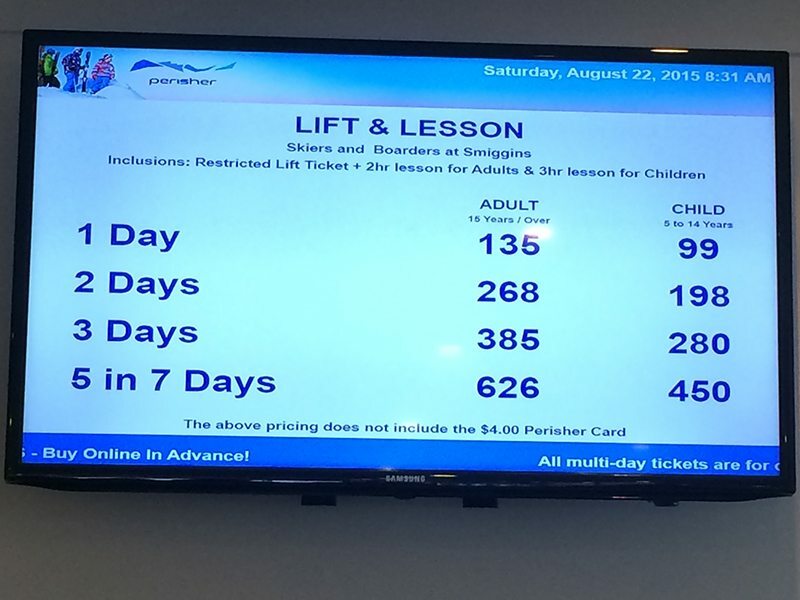 The lift tickets alone are over $600 a day!! I know, it is ridiculously expensive but we keep doing it. They have just had a 47cm dump and we are considering going back.